Peter is the fifth generation of Cooke's to live and farm in the Clifton area. 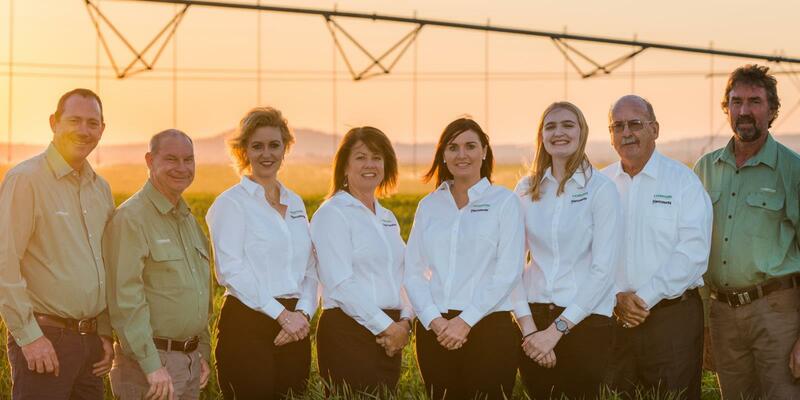 Peter and his wife Jackie spent some years working in the agricultural industries in western Queensland before returning with the family to their rural cattle property in the picturesque Pilton Valley. 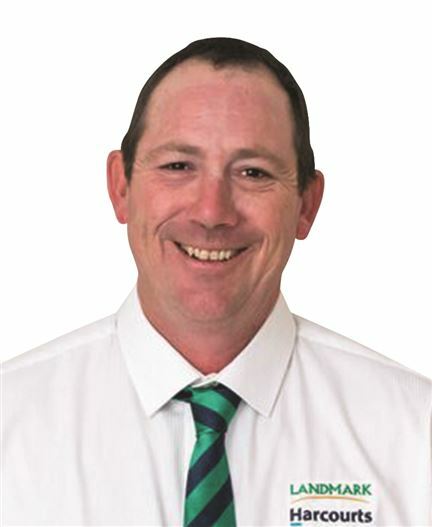 Peter has a wealth of knowledge and a passion for the local rich farming country, his enthusiam for his district will see you looked after with a straight forward honest approach, "we want everyone to feel that they are getting the same exceptional service, and you can't beat solid local knowledge". Peter is pleased to say his team can tick all the boxes when it comes to a real estate transaction.